We are pleased to announce the release of Project ACRN version 0.7 (see the release notes and documentation). ACRN is a flexible, lightweight reference hypervisor, built with real-time and safety-criticality in mind, optimized to streamline embedded development through an open source platform. Check out the Introduction to Project ACRN for more information. The project team encourages you to try it out, and also to join the weekly technical call. The project’s online technical documentation is also tagged to correspond with a specific release: generated v0.7 documents can be found at https://projectacrn.github.io/0.7/. Documentation for the latest (master) branch is available at https://projectacrn.github.io/latest/. 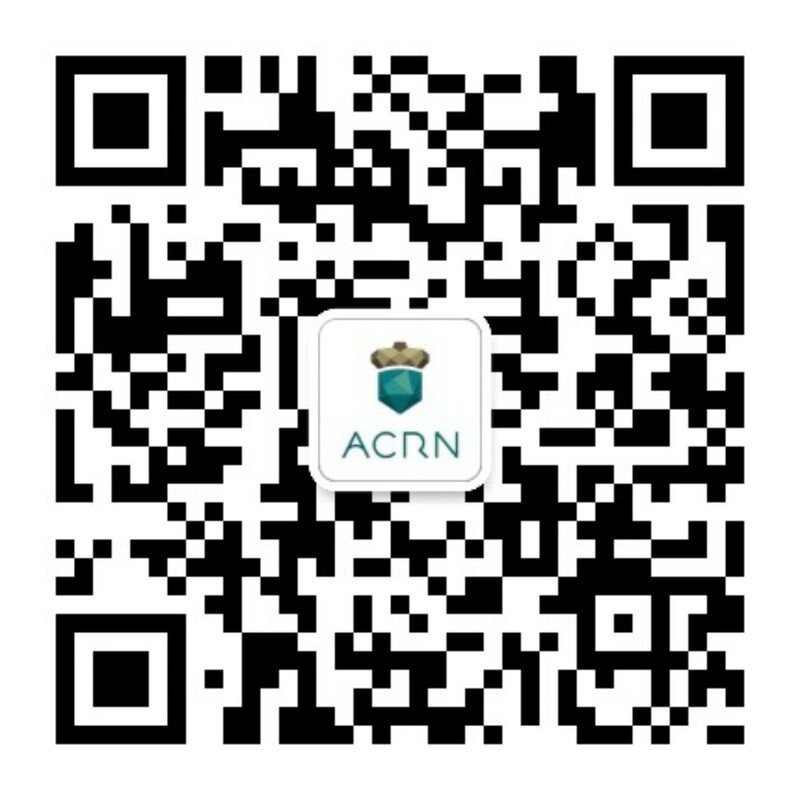 ACRN v0.7 requires Clear Linux OS version 28260 or newer. Please follow the instructions in the Getting started guide for Intel NUC. Cache Allocation Technology (CAT) is enabled on Apollo Lake (APL) platforms, providing cache isolation between VMs mainly for real-time performance quality of service (QoS). The CAT for a specific VM is normally set up at boot time per the VM configuration determined at build time. For debugging and performance tuning, the CAT can also be enabled and configured at runtime by writing proper values to certain MSRs using the wrmsr command using the ACRN shell. ACRN supports ACPI power/sleep key on the APL and KBL NUC platforms, triggering S3/S5 flow, following the ACPI spec. See the full release notes for details about new features, issues addressed, known issues remaining, and the change log since the previous 0.6 release.